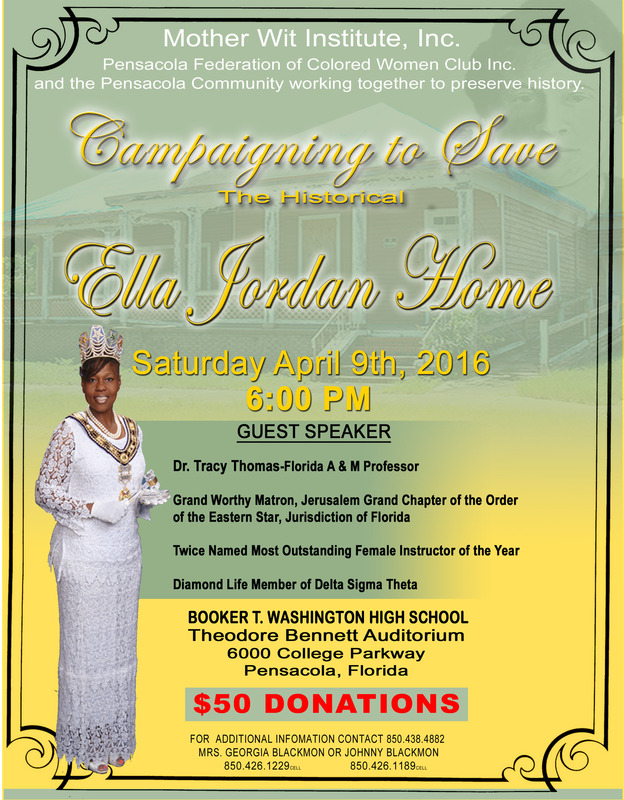 Please join us for the restoration and preservation of the Ella L. Jordan Home. Bring your family, tell your neighbors, bring your friends, and support the cause with a $19.29 donation (or more!)! There will be hotdogs and live music throughout the event. The ceremony and program will begin at 11 a.m. If you are unable to attend the event but wish to send your $19.29 (or more!) to support this important work, please consider donating online. 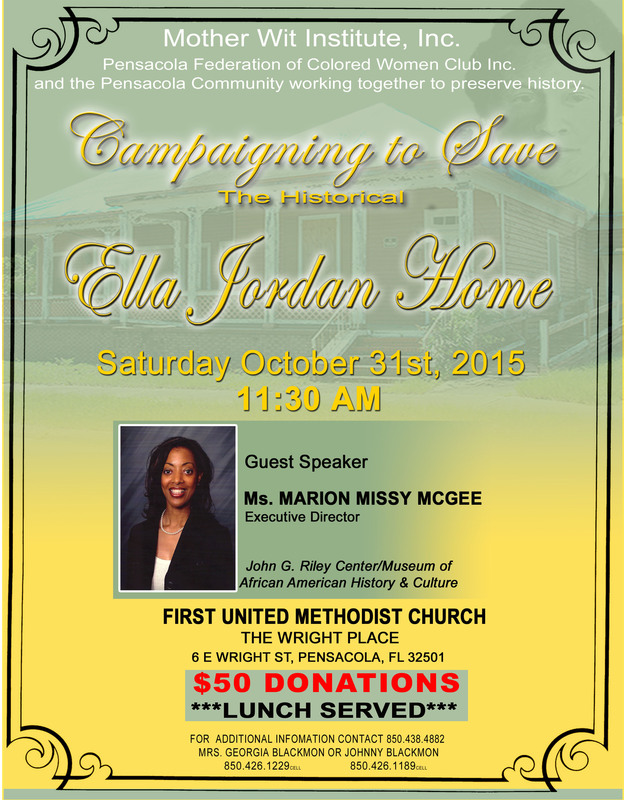 Please join us as we continue fundraising efforts for the restoration and preservation of the Ella L. Jordan Home. 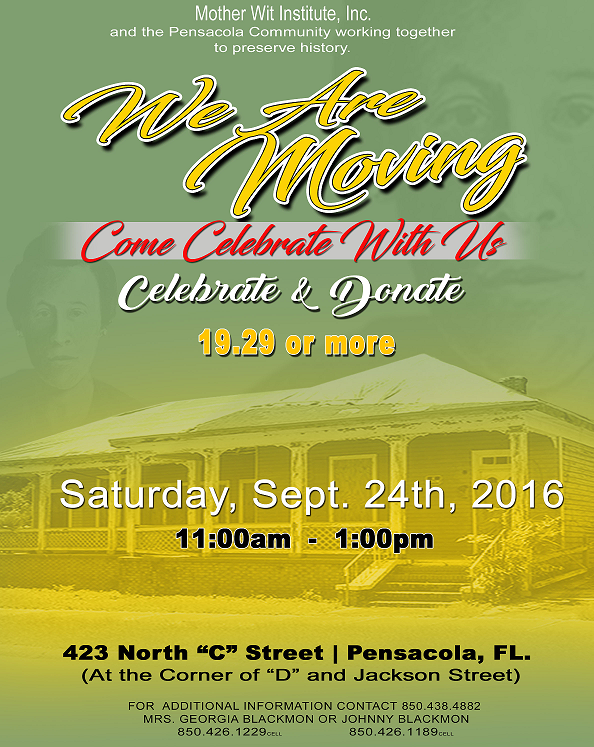 Bring your family, tell your neighbors, bring your friends, and lend support to save this historical place. If you are unable to attend the event but wish to lend your support to this important work, please consider donating online. 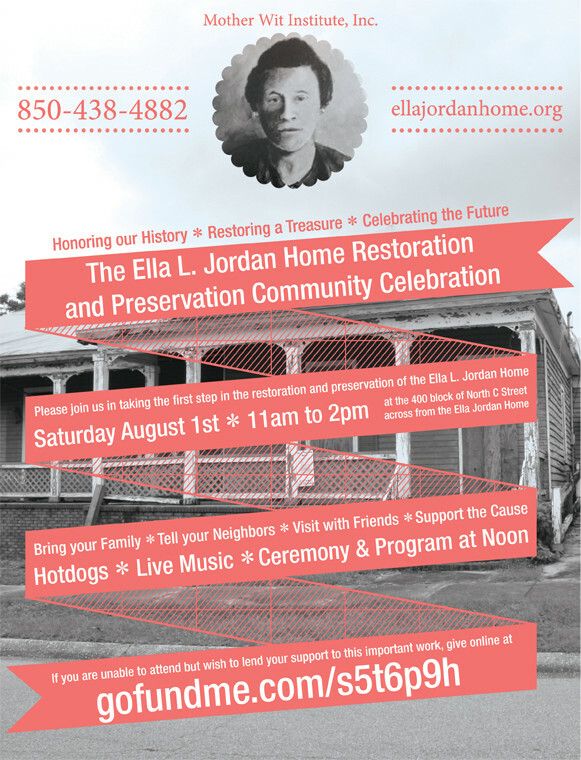 Please join us in taking the first step in the restoration and preservation of the Ella L. Jordan Home. Bring your family, tell your neighbors, bring your friends, and support the cause! There will be hotdogs and live music throughout the event. The ceremony and program will begin at noon.